Selling silver or scrap silver is easier than you think! 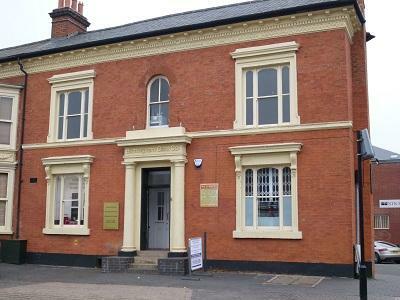 If you live near Birmingham just call in and we will check your silver and make you an offer based on its purity and weight. If you live outside Birmingham, then just put it in a small box and post it to us special delivery. we will work out the value of your silver and pay you via bank transfer or cheque within 2 working days. 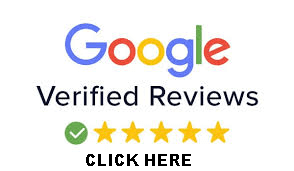 We will of course phone you first to tell you how much our offer is and in the unlikely event that you refuse our offer we will post your items back to you at our cost... Its an easy process just read on! 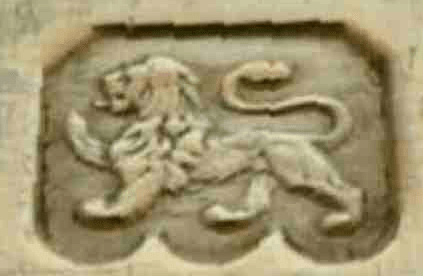 Remember if you see the lion passant mark ie then you select 925/sterling on the calculator. Silver British coins before 1919 are also sterling/925 silver but between 1920 and 1946 they are 50% (500) Silver. 4/ Sell your silver to us. 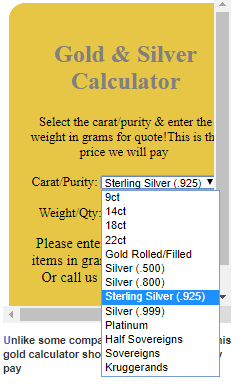 Remember the price for silver our calculator shows is the price you will get providing your weights and purities are correct. Remember also weight can be deducted for stones, springs, and non-silver metals etc Either send it to us or call in to our silver counter. Split the silver that you have into seperate piles . 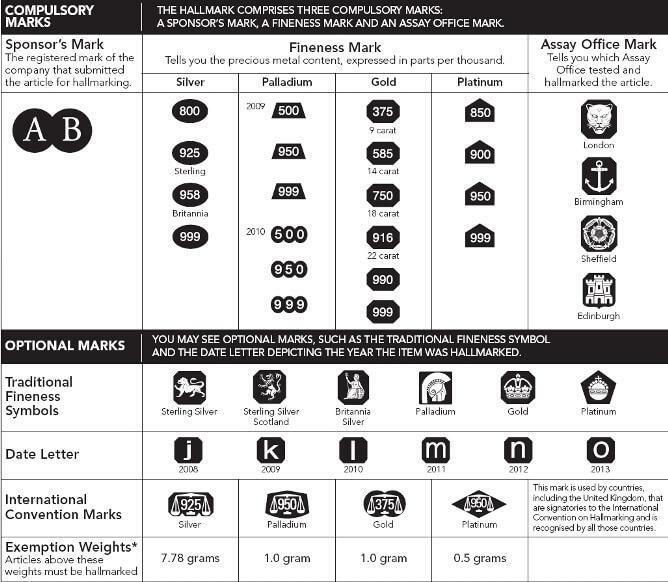 Our silver and gold calculator shows the actuall price we pay you. 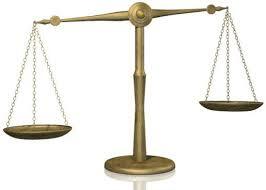 We note that some gold and silver buyers show the spot or full market price on their websites first. This is misleading and implies that they will pay 100% of the spot price. They do not If they did they would not make a profit. Underneath, often hidden you will find the price they actually pay. These companies are to be avoided. 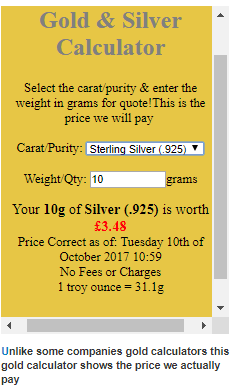 Our gold and silver calculator show the price we actually pay ou and is accurate and up to date.